Great for Investor! 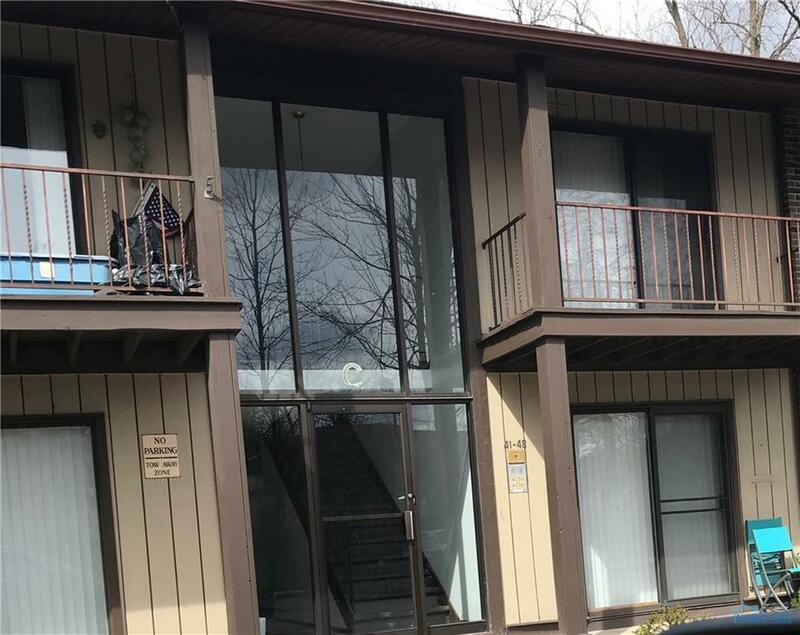 1 bed unit with very nice patio off living room overlooks treed lot with pond. New, updated kitchen with eat-in area. Newer appliances. Super cute and move right in. Springfield Schools.